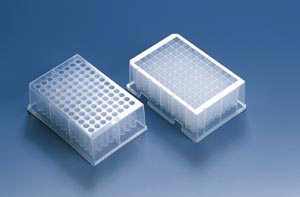 BRAND polystyrene and polypropylene microtitration plates are excellent for cell and tissue culture, sample storage, immunological assays, and other applications. 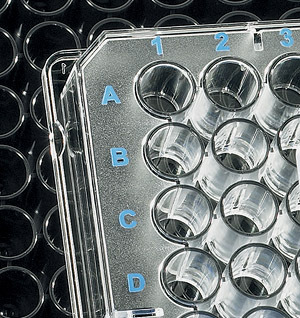 Plates have 96- or 384-wells and are available in volumes of 0.3mL, 0.5mL, 1.1mL, and 2.2mL. NEW! 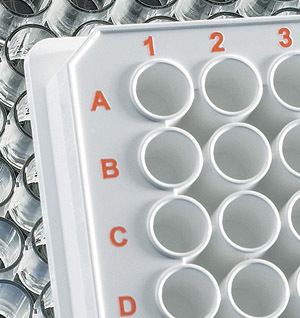 pureGrade™ BRANDplates feature untreated surfaces for use in a variety of laboratory tasks, such as homogeneous assays, screening and storage. 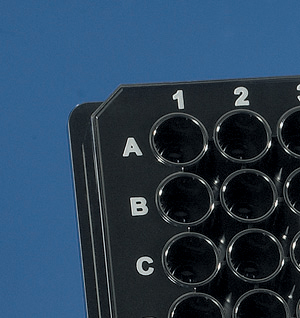 BRANDplates® Strip Plates allow the ultimate in flexibility. 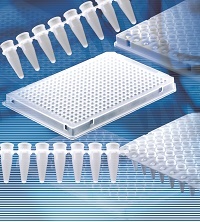 A rigid frame with removable F-bottom 8-strips allows separation of samples. Choose from two types of construction. The BrandTech BVC Fluid Aspiration system for cell culture is the perfect tool for decontamination protocols in your cell culture lab. 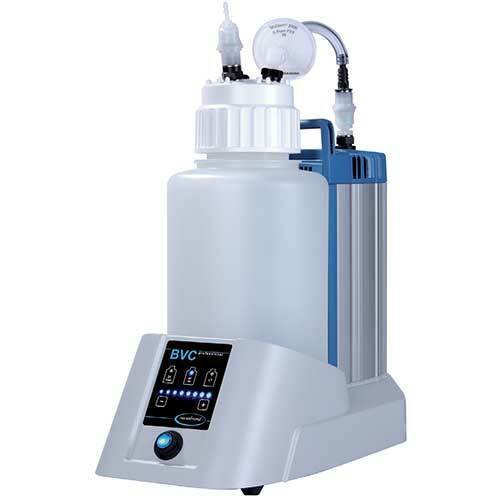 Designed and manufactured in Germany the BVC Fluid Aspiration system is reliable, robust and safe. BrandTech QuikSip Bottletop aspirator is an easy to use tool to remove supernatants, cell culture media and other liquids from dishes, flasks, culture bottles, centrifugation tubes, multiwell plates and more. 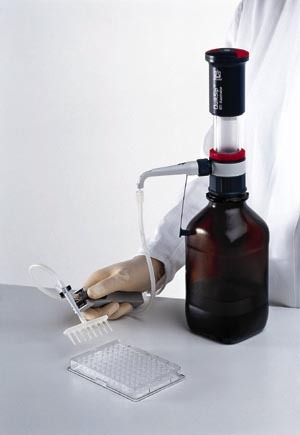 The QuikSip aspirator is small, portable and does not require an outside power source. 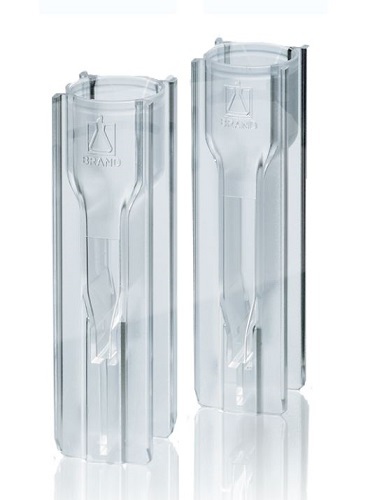 BRAND is world-renowned as the producer of premium disposable UV cuvettes – an economical alternative to Quartz. BRAND's plastic cuvettes are manufactured from quality virgin resins resaulting in the highest optical quality. 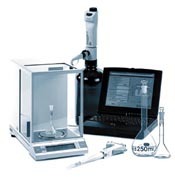 They are an excellent choice for most spectrophotometry applications in the visible range. Class A, USP, certified single-volume bulb pipette. High contrast blue enamel print represents the optimum combination of resistance and readability. Available in all ISO sizes from 5mL to 100mL. Made of AR-GLAS®. 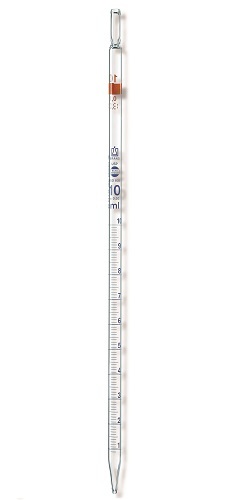 All BLAUBRAND® USP bulb pipettes are supplied with a batch number and an accompanying USP batch certificate in the original packaging. 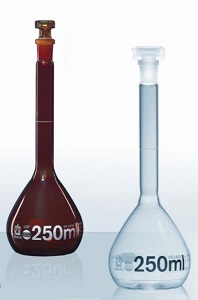 Class A, USP, certified glass volumetric flasks. Flasks have optimum combination of resistance and readability with high contrast blue enamel print on transparent flasks, and white on amber flasks. Available in all ISO sizes from 5mL to 2000mL. 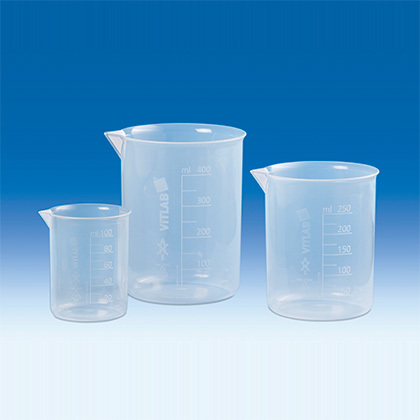 Class A, USP, certified graduated cylinders avilable in 1 or 2 per pack. High contrast blue enamel print represents the optimum combination of resistance and readability. Available in all ISO sizes from 5mL to 2000mL. 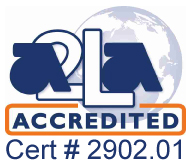 Class A, USP, certified graduated pipette. Type 2 total delivery pipette only requires setting meniscus one time. Available in 1mL, 2mL, 5mL and 10mL sizes. 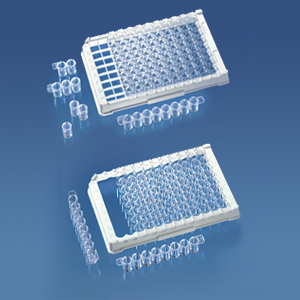 Disposable macro cuvettes with 4 optically clear sides for use in flourescence applications. BrandTech sealing films are available in different materials especially suited for storage, immunoassay, or cell and tissue culture.